Need new tennis shoes? 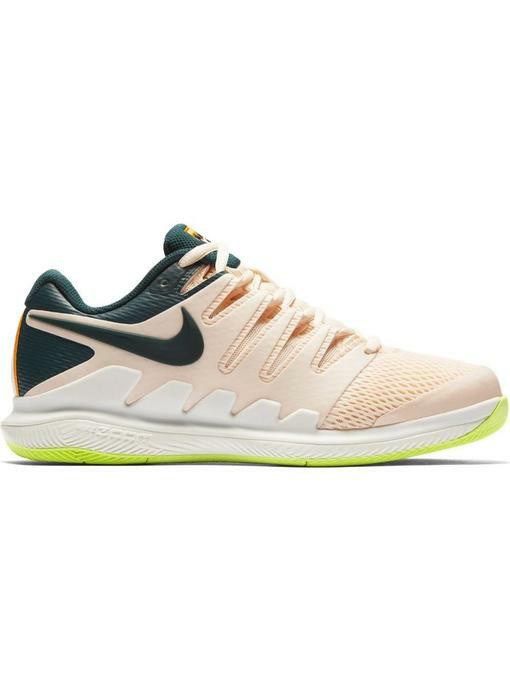 Shop at TennisTopia.com for a best price guarantee on the highest quality shoes. 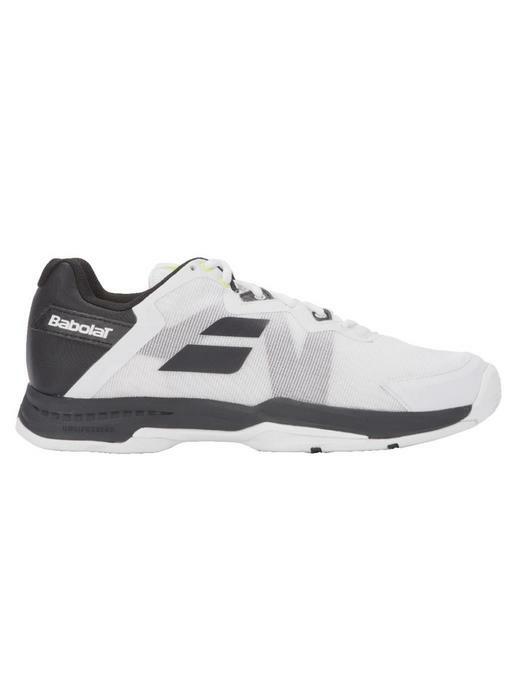 Tennis shoes from brands such as Adidas, Asics, Head, Babolat and more. The SFX3 all court men's tennis shoes comes with a comfortable collar, soft fabrics and breathable design. Showroom only. Please contact us to purchase at 301-230-9195. The Barricade 2018 remains dependable and able to hold up to the most intensive play. 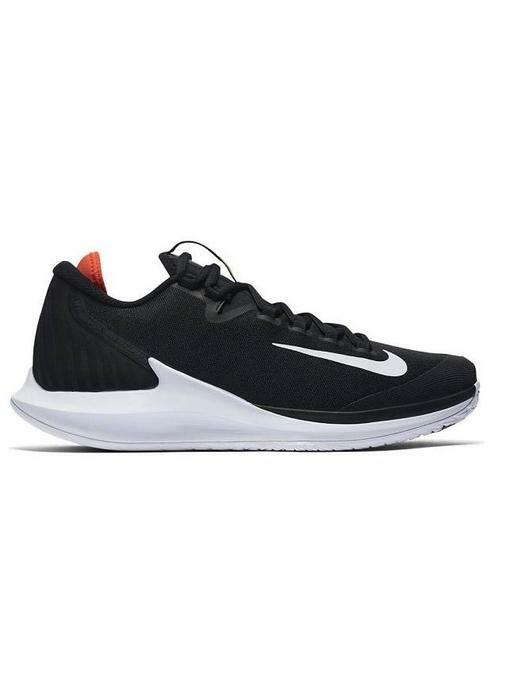 Stable, comfortable and durable for those long matches and intensive training. 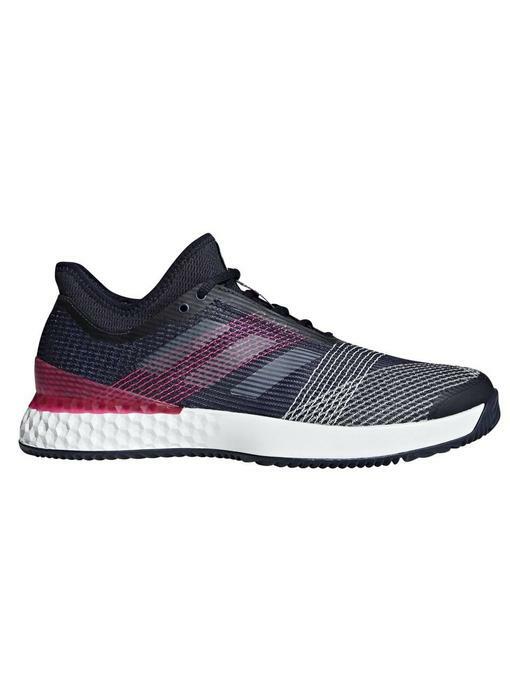 Durable, stable and comfortable. 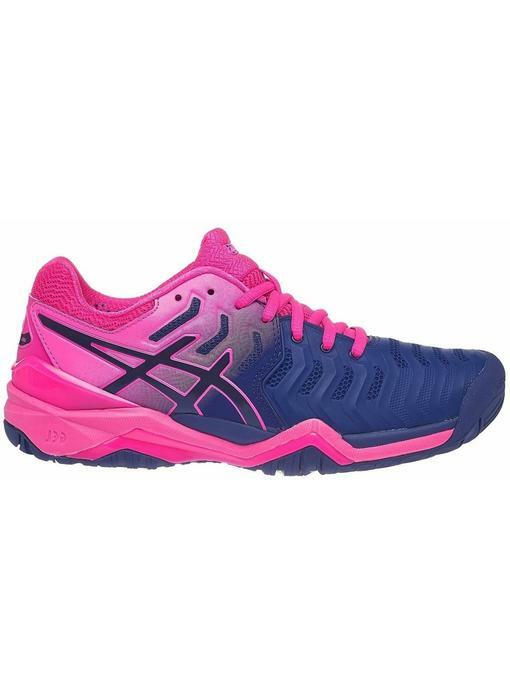 The Gel Resolution 7 is one of the most popular and durable shoes on the market. 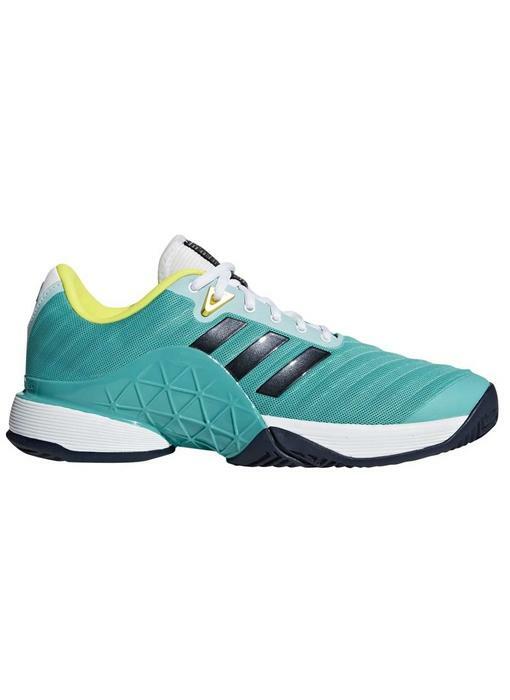 The adidas Adizero Ubersonic 3 in aqua and ink is a lightweight, flexible and breathable shoe designed for all courts. 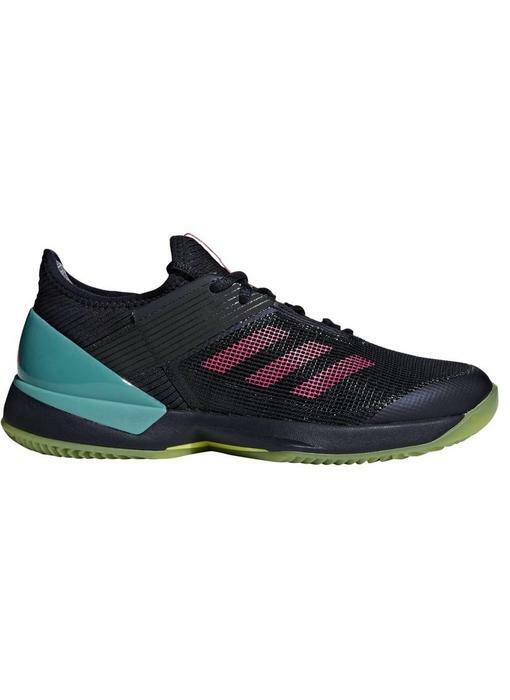 The adidas Adizero Ubersonic 3 men's shoe in ink and pink is a lightweight, flexible and breathable shoe designed for all court play. 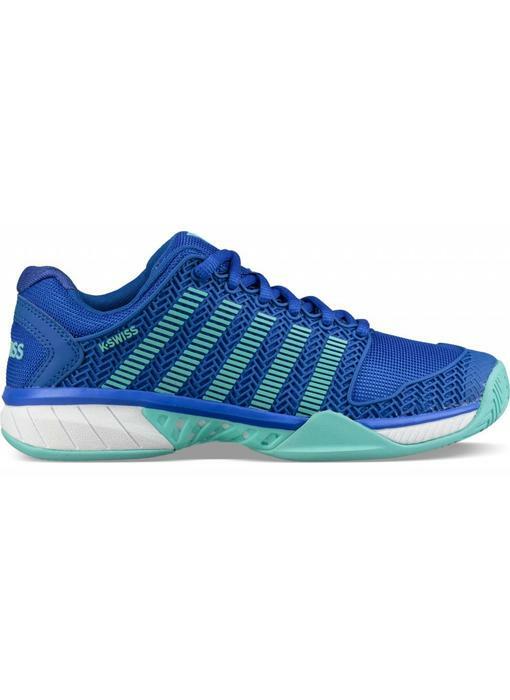 The adidas adizero Ubersonic 3.0 women's clay shoe is a beautiful, lightweight and stable shoe good enough for any clay court or hard court player. 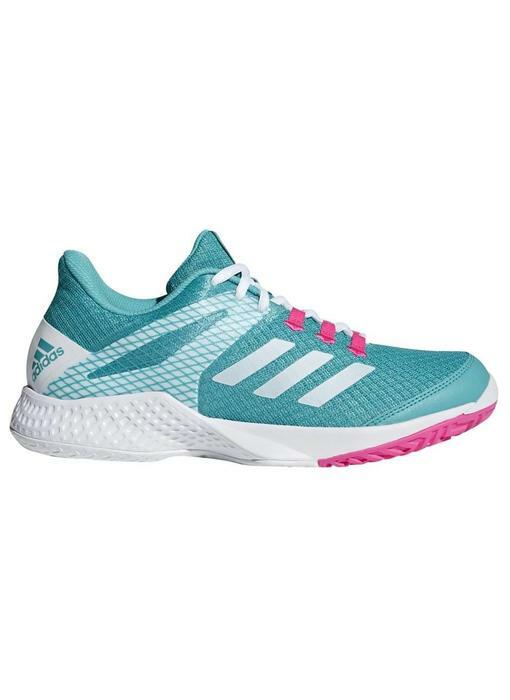 The women's adidas adizero Club 2 in aqua, pink and white is a great lightweight & breathable all-purpose tennis shoe. 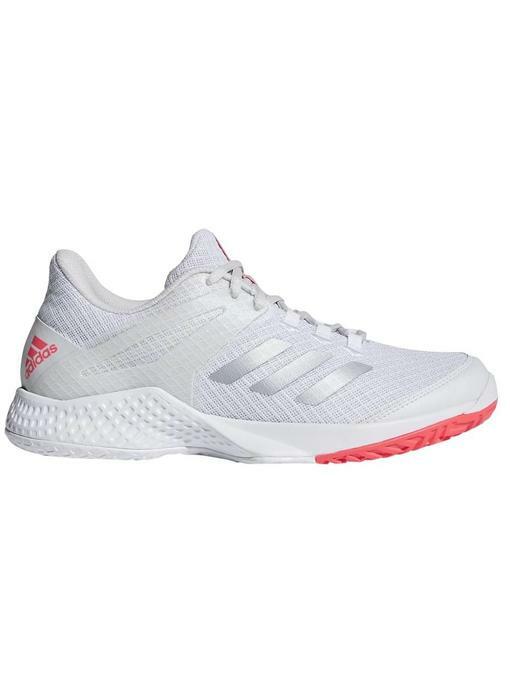 The adidas adizero Club 2 in white and pink is a great lightweight & breathable all-purpose tennis shoe with a budget friendly price tag. The Defiant Bounce all court women's shoe in pink and navy is sure to keep you comfortable and cool on those long and/or hot days. Showroom only. This item cannot be sold online and is available in-store only. Please contact us to purchase at 301-230-9195. 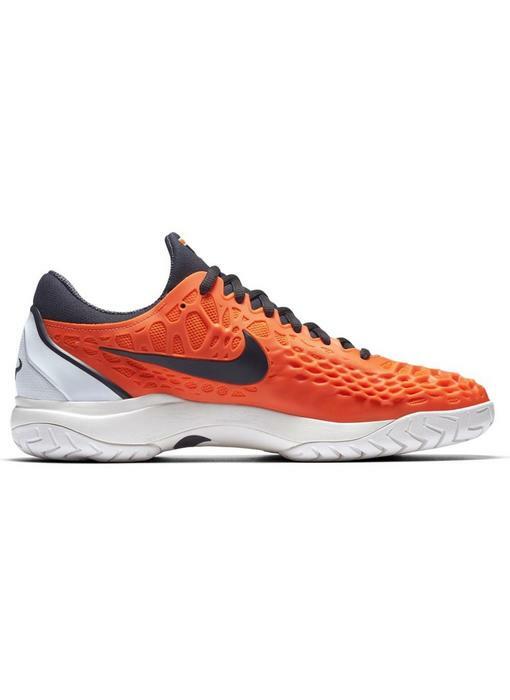 Tennis shoes are the only contact with you and the tennis court. 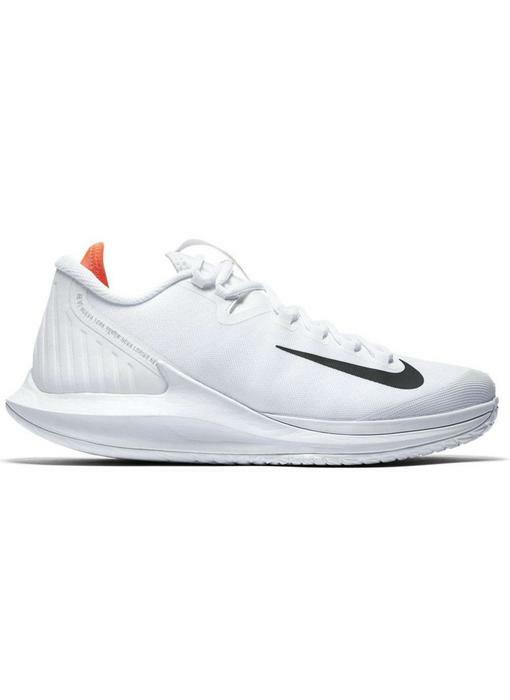 Make sure you have quality shoes to ensure you play your best, prevent injury and have the best time on the court possible. 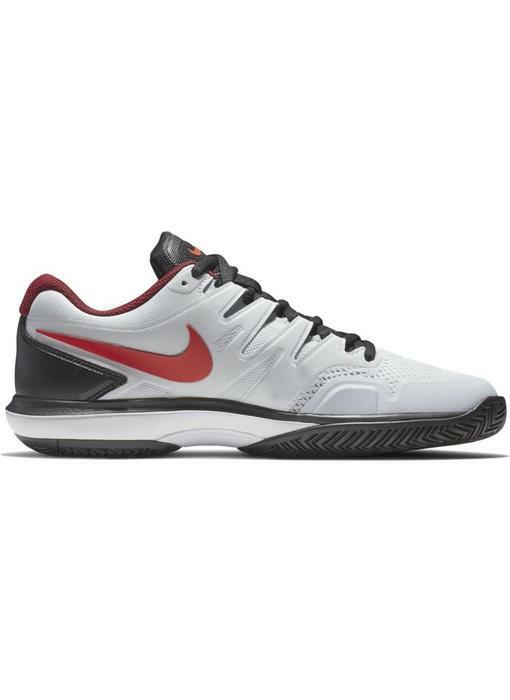 Our wide range of shoes can fit any play style and player level. Although, men's, women's and junior feet all have different characteristics brands make shoes with this in mind. 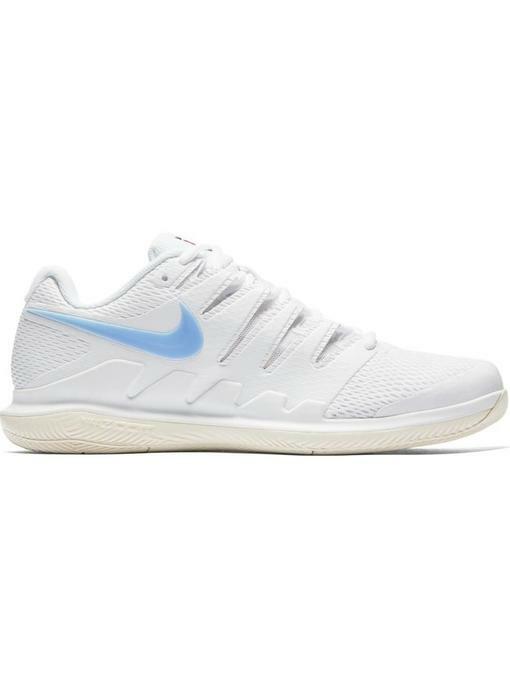 All of our products at Tennistopia.com come with guarantees to make you feel safe about your purchase. 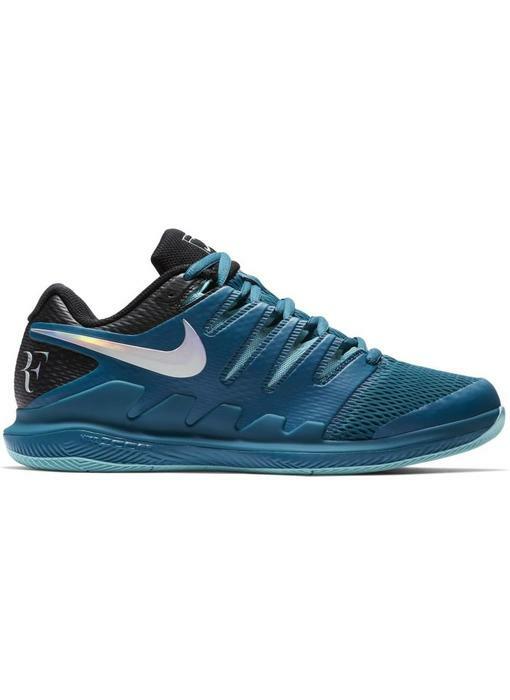 Stability, support, durability, breathability and warranty are perhaps the most sought after elements in tennis shoes. 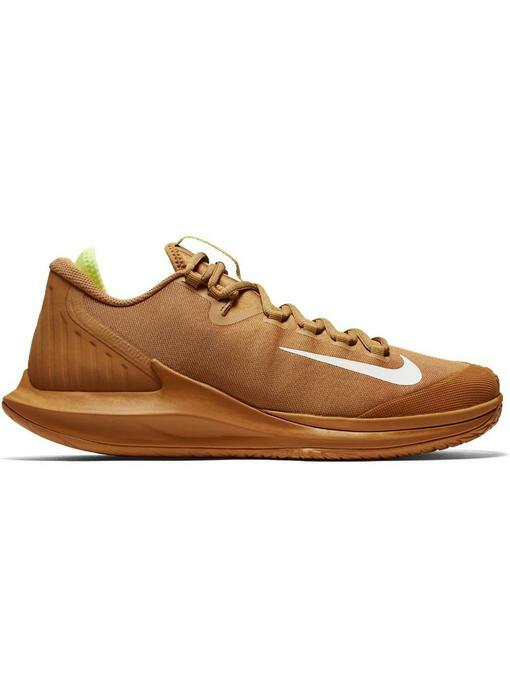 Generally speaking when considering any shoe there are slight trade-offs from shoe to shoe. 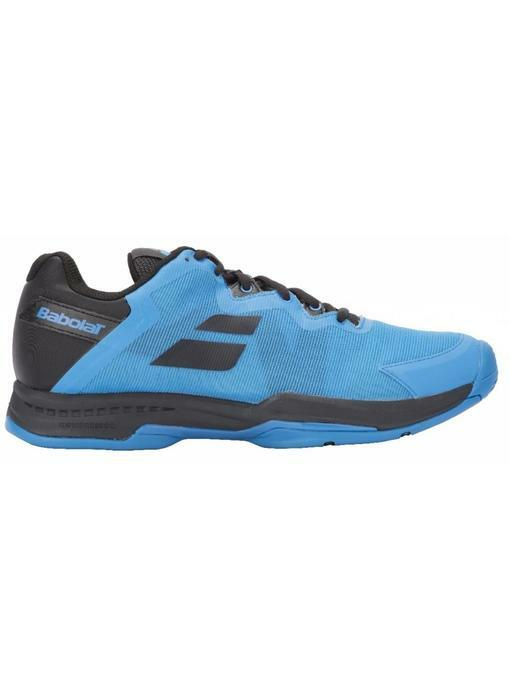 The more material found on a shoe, generally the more support throughout the foot and durability. 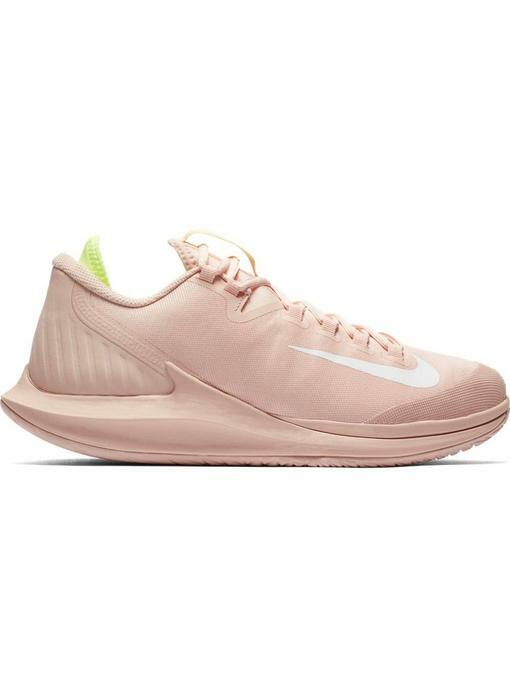 The less material, generally they will be lighter, breathe better and be more flexible. These of course are generalizations, but these are basic guidelines to look at when deciding on a shoe. Most of the time each shoe brand(Nike, adidas, Asics, etc.) 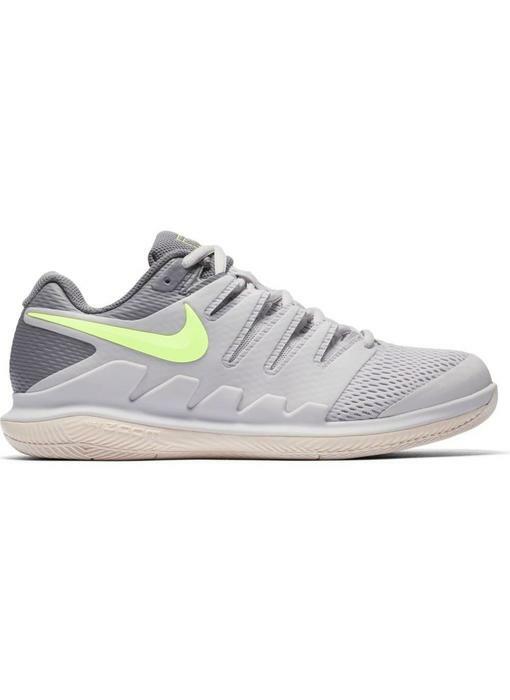 has at least 2 upper end shoes. One of which will be their durable/supportive shoe, while the other their lighter and more flexible shoe. 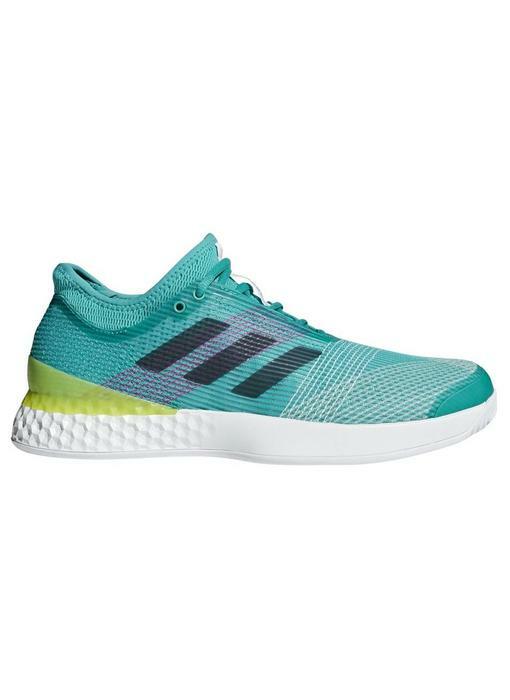 A good example of this from adidas would be the Barricade line(durable) and the Ubersonic line(light).